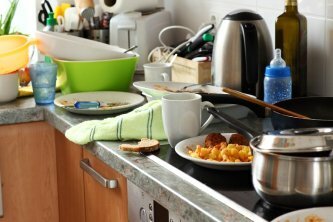 The kitchen sink is one of the dirtiest places in the home. Food particles can attract bacteria that could cause health issues for you and your family. There can also be a lot of dirt on the television remote, your desk, and your computer keyboard. When you hire a professional cleaning service in Ann Arbor, Novi, Detroit, or the Detroit metro area, they know where to focus to get rid of the hard-to-see dirt. If you do not have the time to properly clean your home, it is important to hire a residential cleaning service. This ensures that you can come home to a home that is clean and sanitary.